The Enviromat is a heavy-duty matting made from 100% recycled materials. The heavy rubber backing minimises movement on all carpet and hard floor surfaces and the raised pattern polyester carpet, made from recycled plastic bottles, scrapes dirt and debris off shoes. What is the purpose of the 100 recycled enviromat? The 100% recycled enviromat is designed to prevent dirt and debris from outdoors from being spread throughout a home, office or other business. The enviromat features a polyester carpet surface with raised areas to help easily remove dirt and debris from shoes as an individual crosses over the mat. 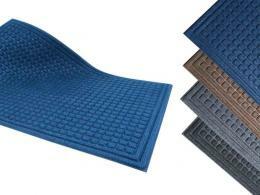 The enviromat’s heavy rubber back ensures that this mat will stay in place regardless of how many times it is walked on. 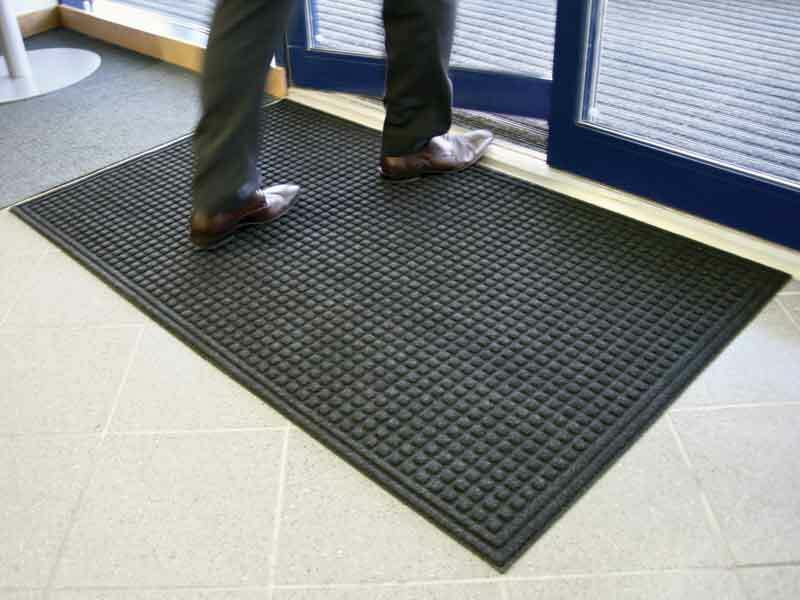 As an added bonus, all of the materials used in manufacturing this mat are recycled materials which makes it a very environmentally friendly entry mat. This product can be used in any location where dirt is frequently tracked throughout a building as people enter from outdoors. It is excellent for use in office spaces, storefronts or homes and with its multiple colour options, it will fit right in with any design theme or existing décor without looking out of place. 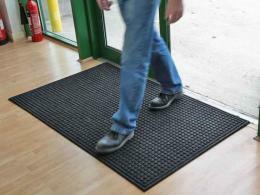 The enviromat is ideal for anyone who is in need of an entrance mat for their business or home. As it is a product that was created with the use of recycled plastic bottles, its environmentally friendly aspect is sure to be a hit amongst those who are aiming to live a green lifestyle.